Our readers recommend the best places to soak in the night sky. 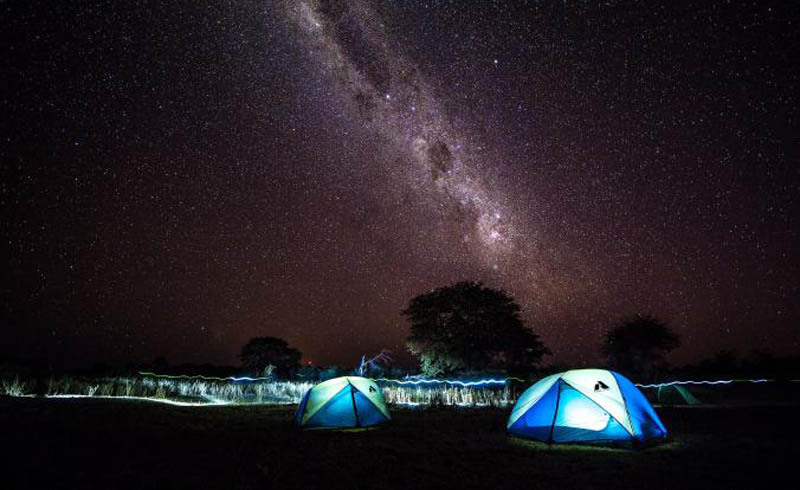 The Milky Way above an expedition campsite in the Okavango Delta. The beautiful thing about staring off into the skies is that you can do so from any continent. However, the best sites to stargaze share a few qualities in common: they feature low light pollution, they’re at a higher altitude, and they are framed by fascinating landforms that illuminate under a brilliant night sky. We are lucky to live on a planet where so many places fit these criteria, so we recently asked our social community to weigh in with their favorite places to stargaze. 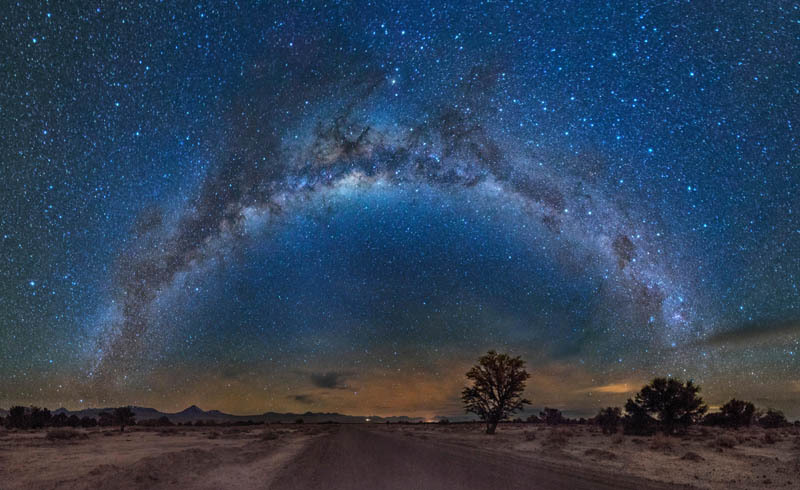 Each of these sites will offer their own unique perspective of the night sky, from staggering views of the Milky Way in North America, to striking sights of the Southern Cross constellation in Australia amid a dreamy landscape. It’s impossible for us to pick a favorite, perhaps you’ll just have to visit them all and decide for yourself.